As Christmas and New Year approaches fast, I know that alot of you out there are wondering what to wear for ‘THE’ party. 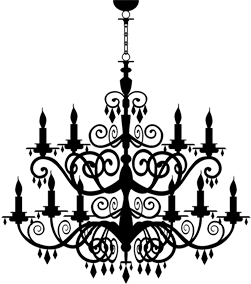 The very wonderful ‘GirlyGuide.com’ have written a fab article, taking selections of party clothing from a range of high street stores, matching them with our gorgeous masquerade masks, and have produced the perfect guide to what you should be wearing to celebrate the festivities. Of course we have lots of other masquerade masks on our site that would match these outfits or, if you are already very organised and have you party outfit all raring to go, we can make something unique, just for you! If you don’t fancing wear a mask then you could always try wearing one of our mini top hats which are a perfect addition to any outfit. 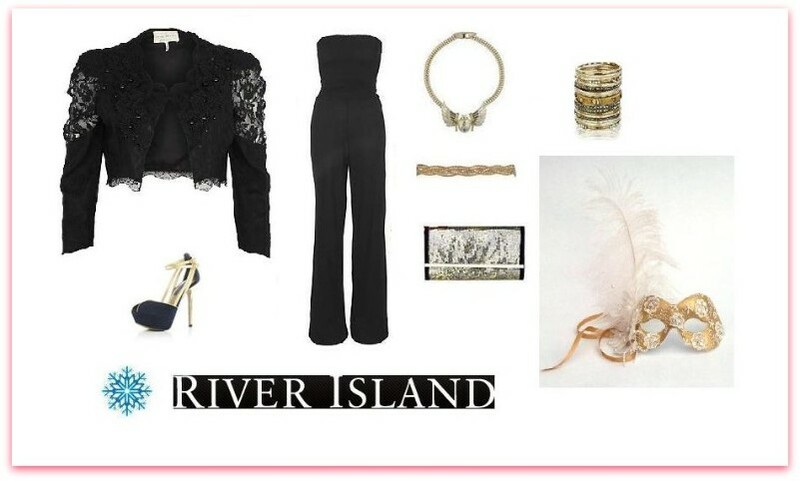 The River Island styling features our gorgeous white & gold lace masquerade mask, part of our feathered mask range. The French Connection styling features our gold masquerade mask with a gorgeous green ostrich feather and a pretty sequin butterfly. This mask is also part of our feather mask range.